Although sharing a place helps cut down on rental costs, the unfortunate fact is with average room prices in Melbourne now topping $215 per week, finding a cheaper room can be tough. Data analysis by Flatmates.com.au of all third quarter listings on the site has identified the Melbourne suburbs with the most private room listings valued under $180 per week. 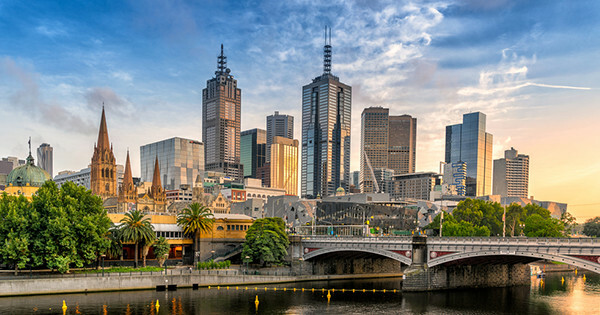 While nothing in life is guaranteed, these 20 suburbs did account for one-third of all sub-$180 in Melbourne in Q3, so your chances of a cheap room are pretty good.